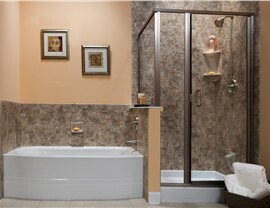 With over 75 years of combined experience and an on-time guarantee, you can rely on our remodeling pros! 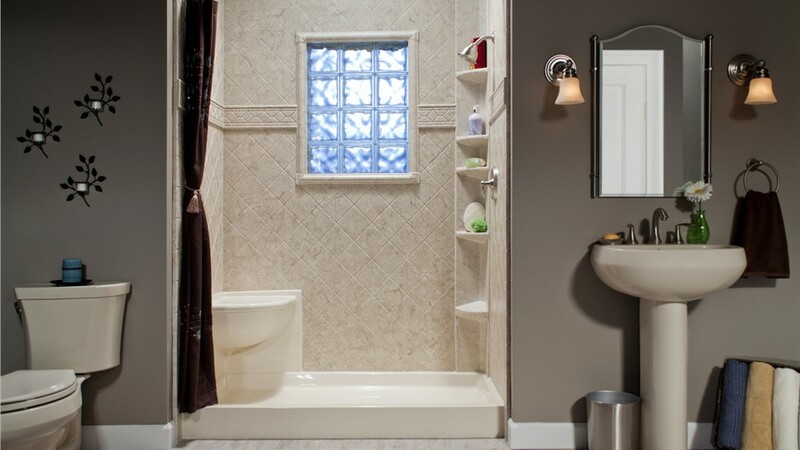 If you're investing your precious time and hard-earned money into a bath remodel, you deserve to work with an experienced Dallas bathroom contractor that knows how to deliver—one like Center Point Renovations! 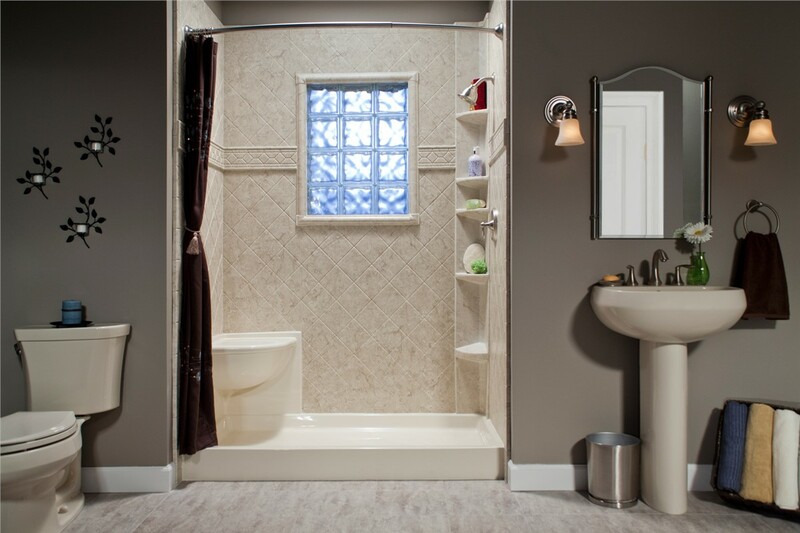 With more than 75 years of combined experience, our bath remodeling professionals provide exceptional products that are effortlessly stylish and undeniably practical. 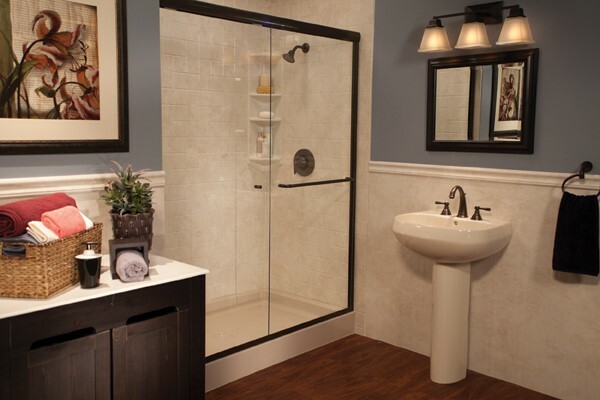 From elegant wall surrounds to brand-new showers and accessible walk-in tubs, we exceed our customers' expectations with every DFW bathroom remodel we take on. 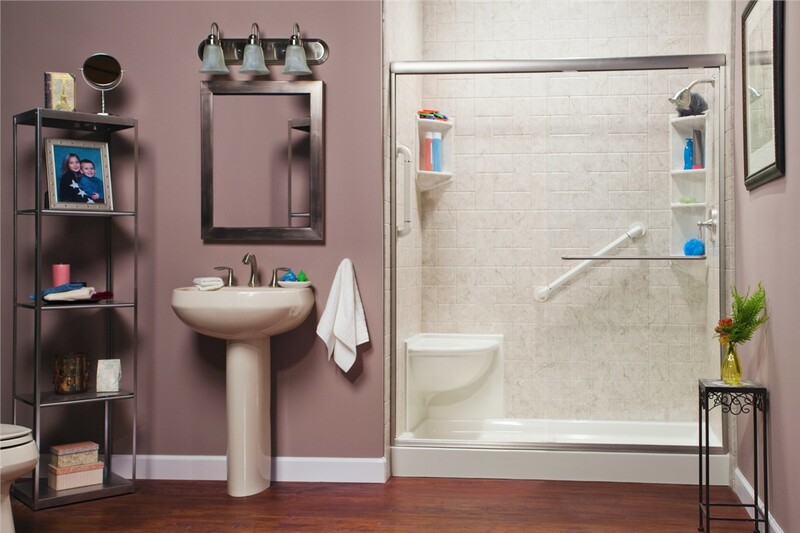 Our bathroom remodels can be finished in as little as a single day—saving you time, money, and stress! All of our products are crafted from innovative acrylic material that has earned the Good Housekeeping Sealfor its proven resistance to chipping, cracking or peeling. With advanced infusions that actively resist grime, our products allow you to save time scrubbing and polishing. 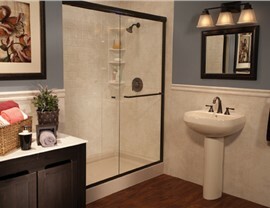 As a customer-oriented DFW bathroom contractor, we offer set, upfront quotes with absolutely no hidden fees. 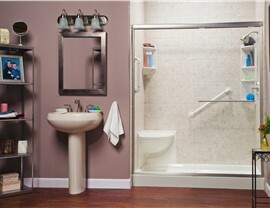 We back our bathroom makeovers with lifetime warranties and a $100 on-time guarantee. If we show up late or your new tub fails, you're covered! 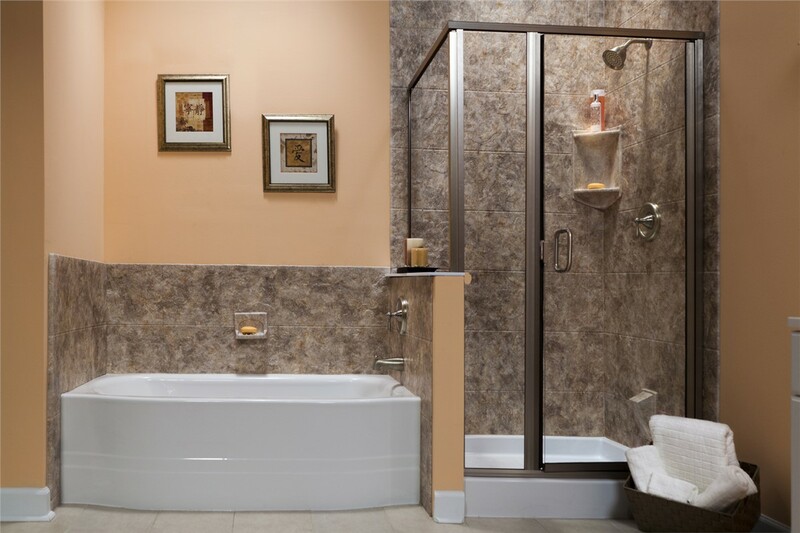 To see just how easily our licensed and certified bathroom remodelers in Dallas can upgrade your tub, shower, or full bathroom area, get in touch with Center Point Renovations today. Call us to speak with a friendly remodeling pro, or use our online form to request your free design consultation and guaranteed price quote now!